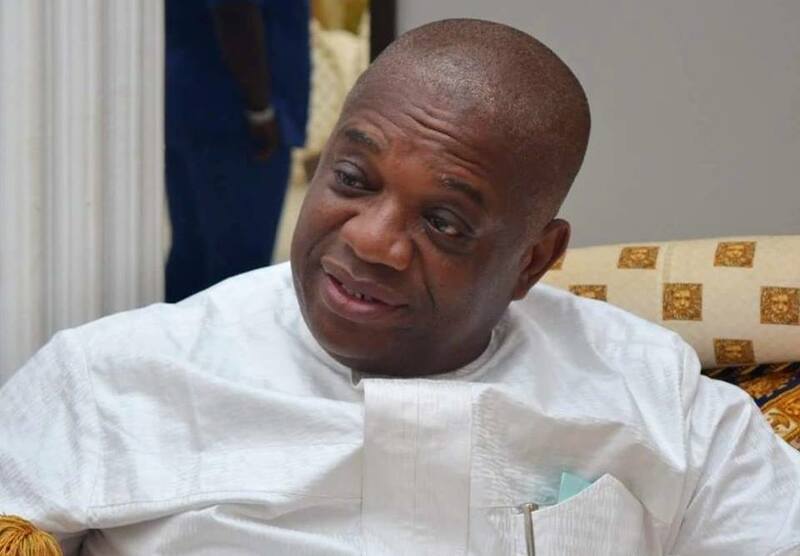 Former Abia State governor and chieftain of the All Progressives Congress (APC), Dr. Orji Kalu, has described former chairman of the Board of Trustees of the People’s Democratic Party (PDP), late Chief Tony Anenih, as an astute politician, statesman and philanthropist. According to Kalu, the late politician played a significant role in the political development of Nigeria. The former governor and APC stalwart commiserated with the government and people of Edo State over the demise of Chief Anenih, and enjoined the Anenih family to take solace in the fact that their patriarch lived a remarkable life. In a statement signed by his Special Adviser, Kunle Oyewumi, Kalu said: “I convey my heartfelt condolences to the Anenih family on the passing of their patriarch and an illustrious son of Edo state, Chief Tony Anenih. “Baba’s contributions to the political development of the country are worthy of commendation. “Chief Anenih will be remembered for his commitment to a united and indivisible Nigeria.